On my way to Australia I travelled through South East Asia. On a tight timeframe and an even tighter budget, I’d planned an itinerary in advance. Would I experience the best of these countries during my fleeting visit? Or would I rush from temple to beach, not seeing much at all? Luckily, this section of the globe is given to cheap, whistle-stop exploration. However you don’t lose the essence of travel: that perfect mixture of adrenaline and relaxation that comes from being thrown into vastly different cultures from our own. After two days exploring Bangkok’s temples by river taxi, I took the local’s train from Hualampong Station to Cambodia’s border. 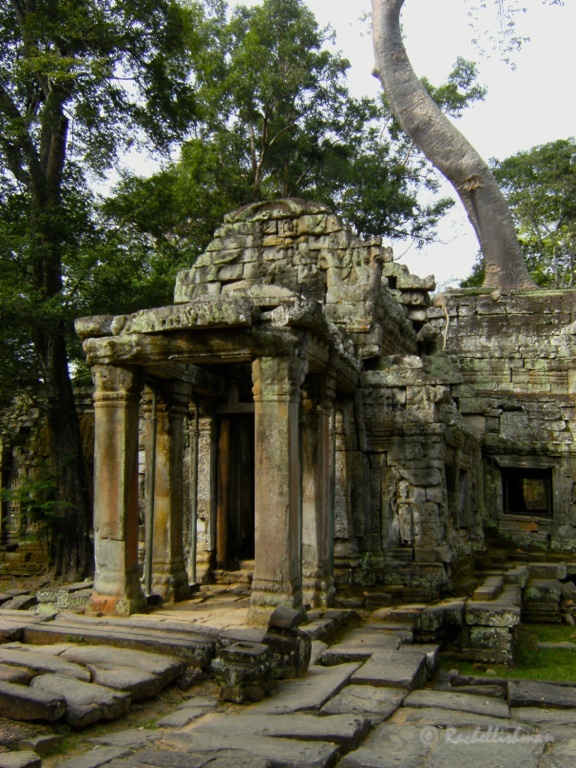 The crossing has several scam outfits operating, but a less fraught taxi drive took me to The Garden Hostel, a budget base for visiting Angkor Wat. I hired a tuk-tuk to meander through the massive temple complexes of Angkor from dawn till dusk. Siem Reap buzzes at night, albeit with a westernized feel. However, a twelve-hour bus to Kampot on the south coast took me off-piste, to Rabbit Island and through peaceful farmland. 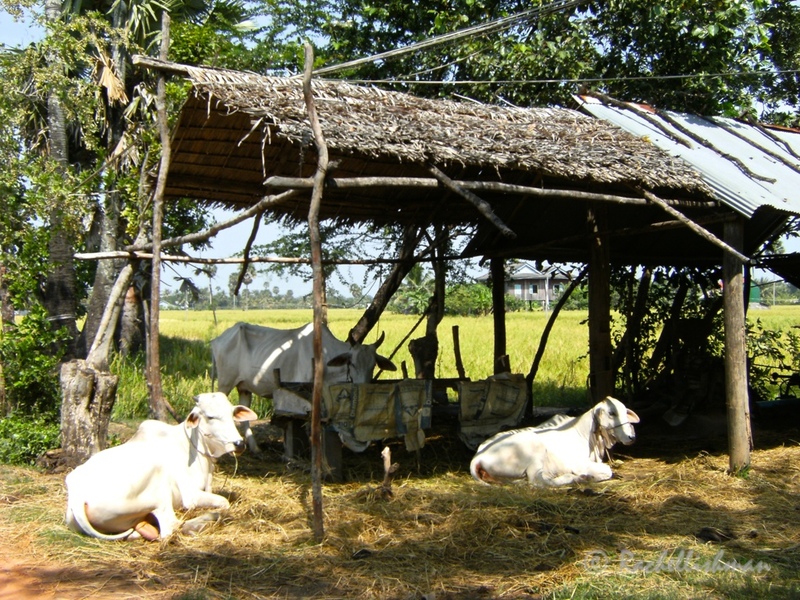 Farmland on the outskirts of Kampot. Best explored by bike. 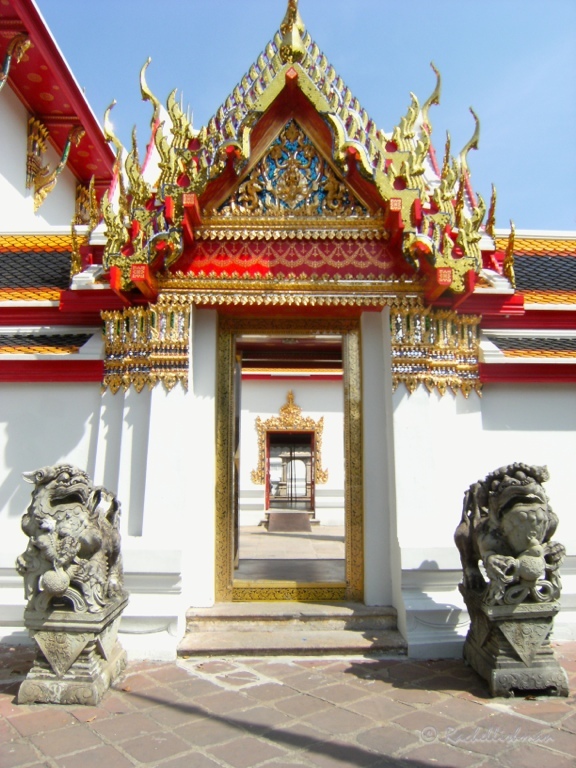 Cambodia’s capital, Phnom Penh, is a few hours away from Kampot. Prep yourself well, especially if travelling alone because the city hits you at full force. At the S21 prison camp (now a museum) I learnt about the horrors of the Khmer Rouge Regime. Although a sobering capital because of its all-to-recent history, Phnom Penh was a necessary education and a thought-provoking part of my journey. I crossed the border into Ho Chi Minh City. Museums once again showed graphic and sometimes understandably one-sided versions of recent history. This made reaching the mountain town of Dalat a relief. I spent a day hiking Vietnam’s second tallest mountain and lunched above the clouds. From Dalat a picturesque journey dropped towards the coast at Nha Trang. I recharged my batteries there and guiltily admit to lounging on the beach and generally not doing much. 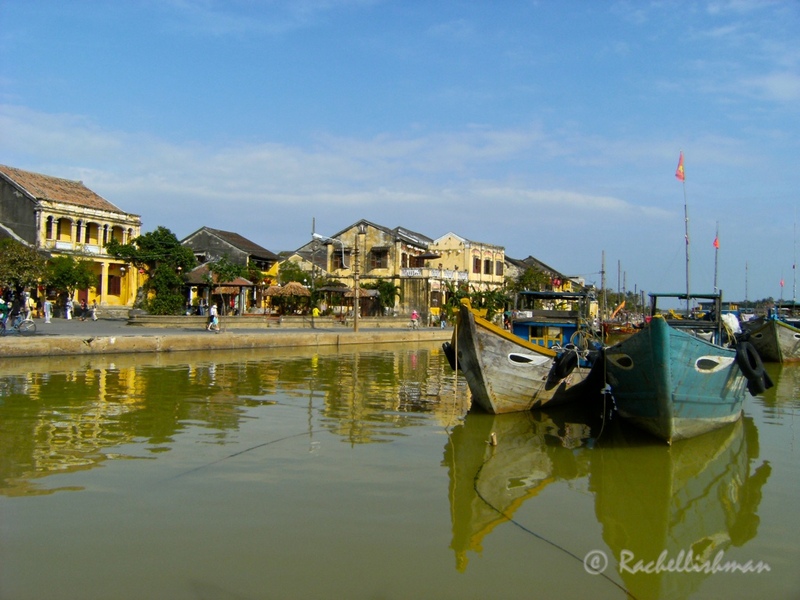 With its ancient architecture, great brunches and markets galore, Hoi An was a personal favourite. Do a cookery course, get a suit tailored and hire a bike to see its best bits! My second night bus in 4 days took me to Hue, where I spent an afternoon in The Forbidden City. Further north I reached Hanoi, a bustling city with more character than its southern counterpart. I stayed in the old town that made walking to the museums, street markets and rooftop bars easy. I also enjoyed a more authentic tipple at a Bia Hoi where the locals gather. I bought a cheap ‘package’ ticket for an overnight visit to the famous Halong Bay and spent two nights on a Junk, dining on seafood salads. The limestone casts and views from Monkey Island were exceptional, but I also visited beautiful caverns and kayaked at sunset. I shirked the 20-hour bus ride across the northern border and left Vietnam by plane on Christmas morning, landing in the tranquil and postcard-perfect town of Luang Prabang. Following two long bus trips, an incident with some gerbils and a somewhat uncultured New Year’s Eve in Vang Vieng, I was excited about hopping onto the Mekong for a two day journey to the Thai border. This slow up-river jaunt was fantastic. Conveniently, it also transported me to the Thai border, and onwards to the town of Chiang Mai. My time there was deliciously hedonistic. I had full body massages, visited an elephant camp and bathed in waterfalls. 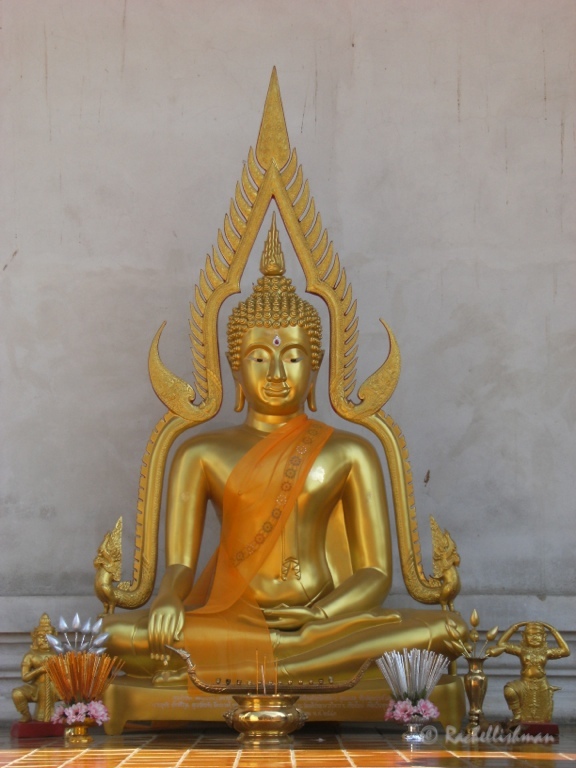 Chiang Mai’s peace and love rubbed off on me and I moved on, rejuvenated. My adventures brought me full circle. Back in Bangkok, dazed and confused by the ground I’d covered in such a short time; I sat by the river and paused. My second and final budget flight of the trip took me to Krabi, where I spent a wonderful few days discovering the underwater world. Completing my PADI course made marauding amid some of the world’s most photographed beaches feel a little less like a guilty pleasure…just! Crossing a sea border onto Langkawi Island, I spent a day buzzing around on a moped, before heading to Penang where I indulged in one of the best curries I’ve ever tasted. After that, my scenery changed dramatically as I wound my way into the tea plantations of the Cameron Highlands. Hiking, eating and drinking here are a pleasant experience and the perfect warm up for a few more days of eating in Malaysia’s capital. In Kuala Lumpur I frequented tasty hawker stalls and had afternoon tea at the top of the Menara Tower, where you get a show-stopping view of the slightly more famous Petronas Towers. I also visited the sacred Baku caves, where colourful shrines and statues lined up for my attention and mischievous monkeys bounced through pilgrims and tourists alike. After a rainy day in pretty Melaka, Singapore was the final port of call on this virgin expedition. After weeks of alien smells, noisy engines and crazy traffic, I’d reached a country where gum is illegal and residents get fined for not washing their cars weekly. The city was modern, shiny and not unlike The Truman Show. In comfortable surroundings, I reminisced on my two-month journey. I’d dipped my toes in several seas, rivers and lakes, seen rich history hold its own amid a push for modernity and been constantly bewildered by South East Asia’s concoction of cultures. 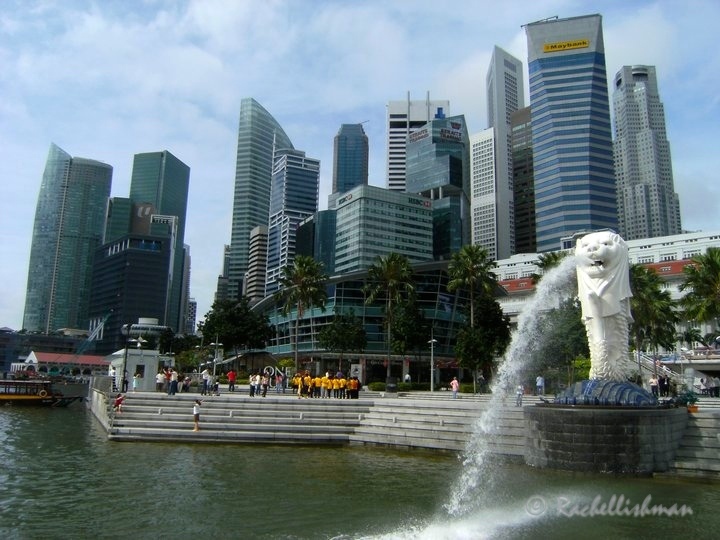 Most importantly, I learnt that working to a finite itinerary doesn’t limit us to tourism. In fact, it can give us the motivation to see, experience and absorb much more from a journey, however limited our time and budget. Nothing wrong with a well planned itinerary and it seems like you had some slow time, too. Hoi An and Luang Prabang were two of my favorite visits, but KL and the Cameron Highlands are on my list. I agree! 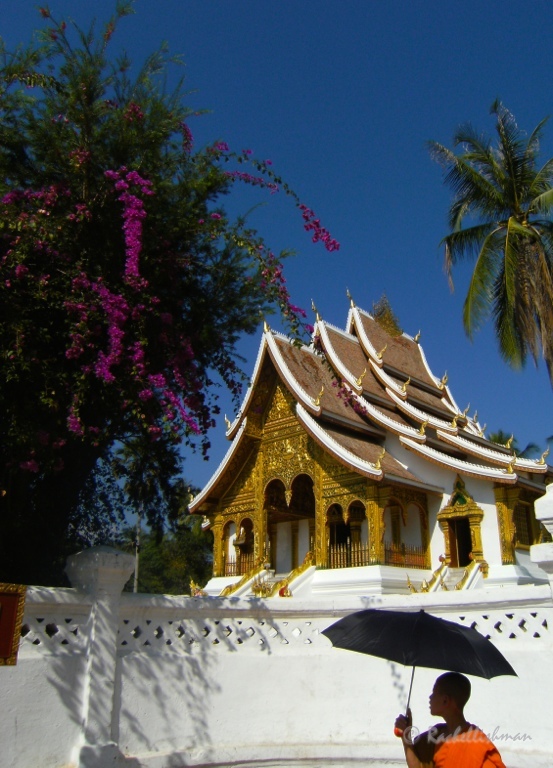 Luang Prabang is one of my favourite cities worldwide. 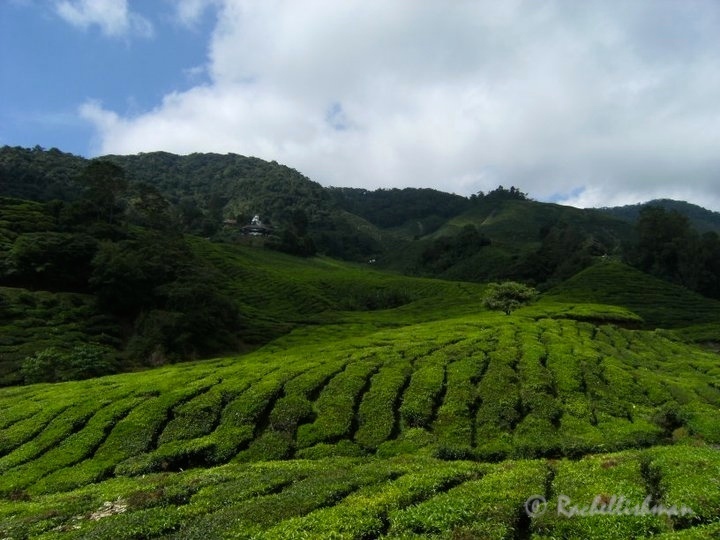 The Cameron Highlands are worth a visit just because of how different they are to anywhere else in this area. Thank you! It was a fantastic trip and the first time I had ventured so far for so long, completely alone. Far from feeling anxious, I actually ended up wanting to get further of the backpacker trail! It was the most peaceful way to travel – yet still so much to see!